Jennifer Lopez and husband Marc Anthony are over. As in the marriage is over. Whoaaa?! Right? They’ve been married since 2004 and have twins together. 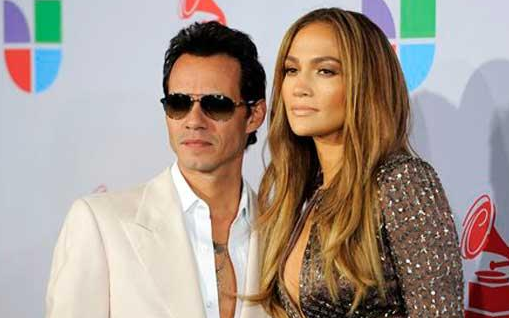 This is the end of J Lo’s third marriage. First was in 1997 to Ojani Noa (we all know how well that ended), then in 2001 to her backup dancer Cris Judd. Marc has only tied the knot twice… so he’s still the ‘third times the charm’ going for him.